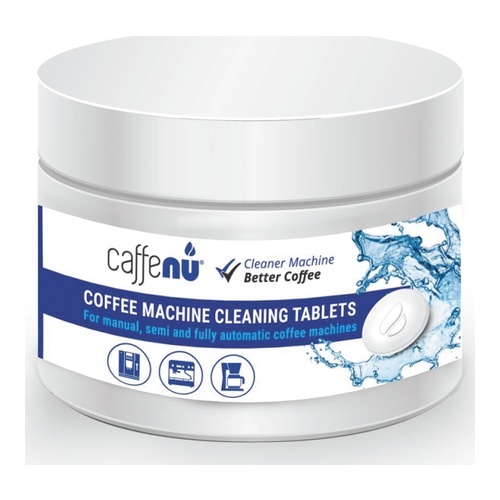 The Caffenu® cleaning tablet is the perfect way to care for your professional coffee equipment. Its powerful degreasing agent removes dirty coffee oils, odours and tannins that collect inside the machines. 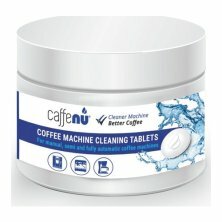 Regular cleaning increases the life span of your machine and contributes to a perfect coffee taste. For automatic, manual and semi-automatic coffee machines. Contains 100 Tablets (1.0 g).